Save The Trees. 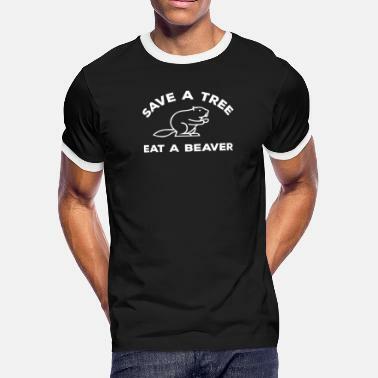 Eat A Beaver. Save the woods! Eat more beaver! 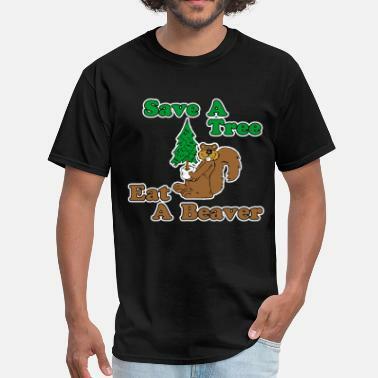 save the trees eat more beavers! 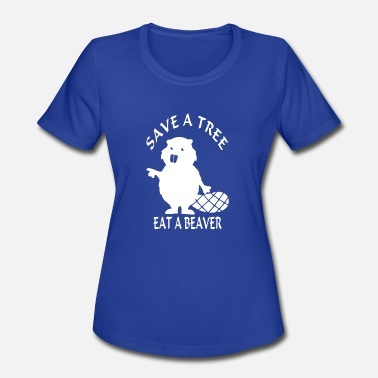 Mens "Save A Tree, Eat A Beaver"